Beer Fellows: Welcome to your weekend: Spooky Halloween Edition! Welcome to your weekend: Spooky Halloween Edition! 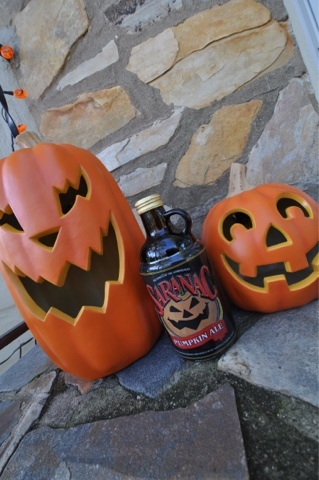 special guest Saranac Pumpkin Ale. Also remember to check in today for a special Untappd badge!